Interested in dieting and Weight Watchers? 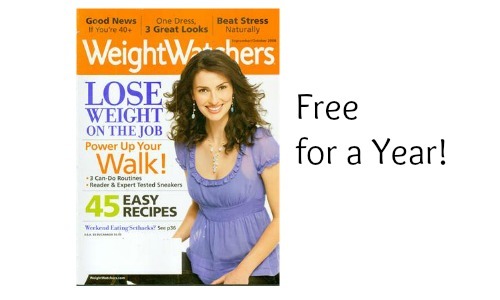 Fill out this survey and get a FREE subscription of Weight Watchers Magazine for a complete year! It’s super easy to get this magazine, just fill out your address details and fill in a few facts about your business. They will offer you other FREE business magazines but you don’t have to take them if you want. It will only take about 5 minutes to fill out this survey and you’ll get your first edition in 4-12 weeks.